The best moisturiser for dry skin! 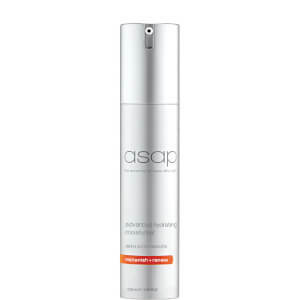 After years of trying many different moisterisers that did not work well with my dry skin, I found the ASAP Ultimate Hydration moisteriser & 1 year down I would not use anything else. Whilst it does a great job for my dryness, I also found it does not cause my skin to break out, like others have done in the past. I highly recommend this product. This is a consistent in my skin regime. 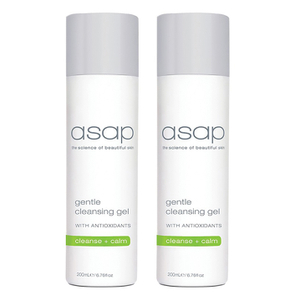 Immediate results when dry skin is evident. A great moisturiser for skin that is affected by seasonal changes. Can't live without it! 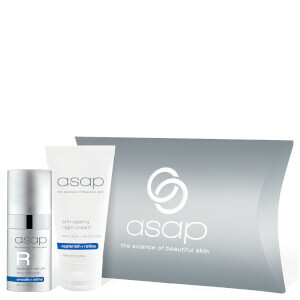 I use Asap Ultimate Hydration a couple of nights a week, in addition to the rest of the Asap range, on nights when my skin is feeling parched. I love the whole range and how I can mix things around to taylor to my daily needs, and Ultimate Hydration works perfectly for me in this regard. I had extremely dry, flakey skin and no matter what products I tried nothing seemed to quench my skins thirst.. Then I happened to come across this product and my skin has never looked or felt better and I would definitely recommend to anyone suffering from dry skin. 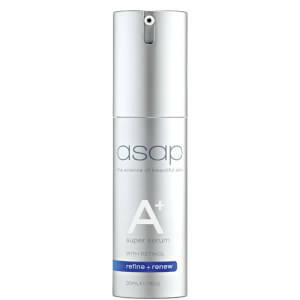 I am a massive fan of ASAP products and use this moisturizer, their one with sunscreen and the A+ serum but never all together! This moisturiser is perfect for night or when I don't need to cover up with SPF. I don't break out with it as it's not too heavy. Great value when you consider the active ingredients and what you pay for with some other brands. I have found so many moisturisers way to heavy for my skin. This product is amazing. Good for sensitive skin. Love this product. Normally hydrating moisturizers are too strong for my sensitive skin. But I love this product.